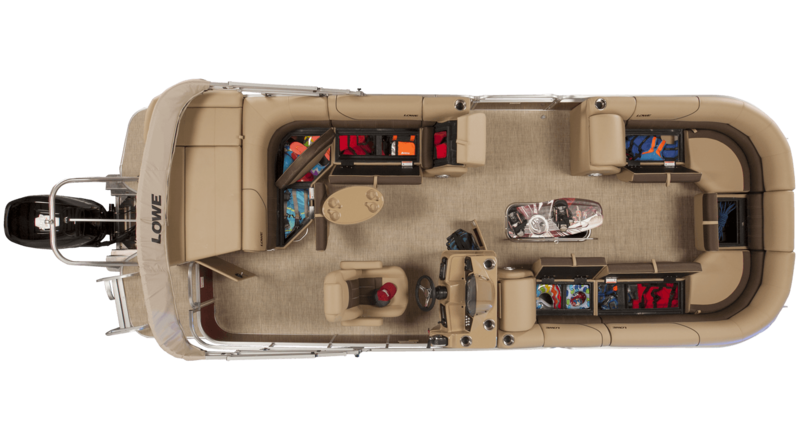 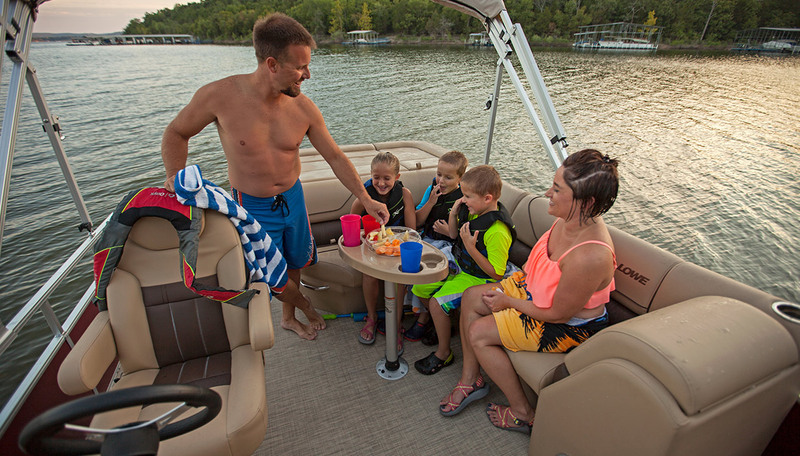 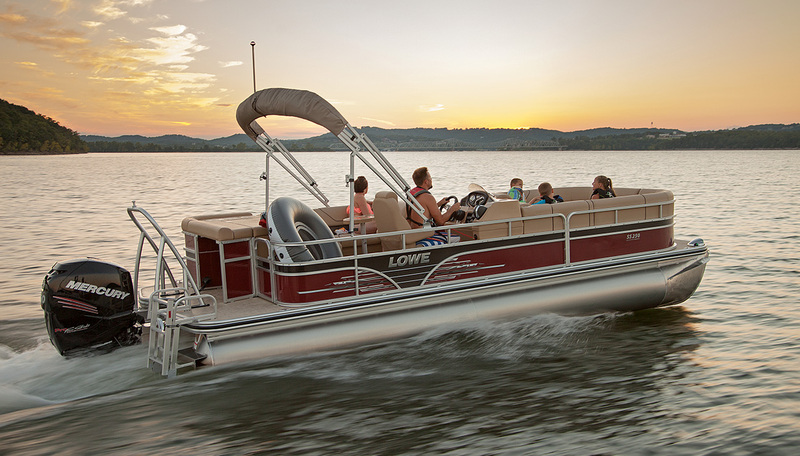 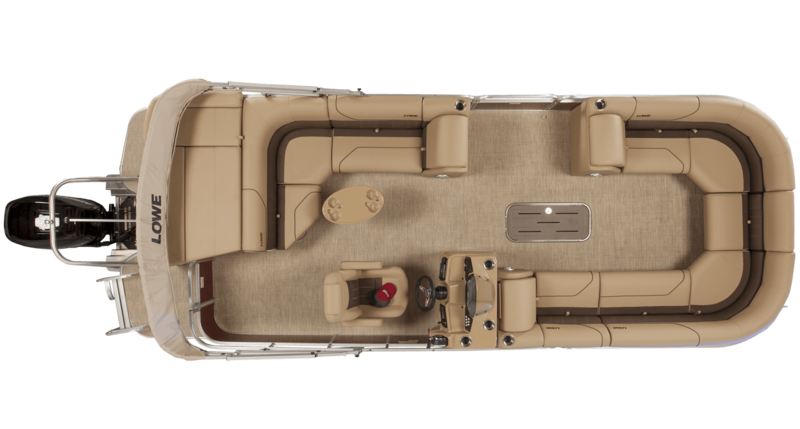 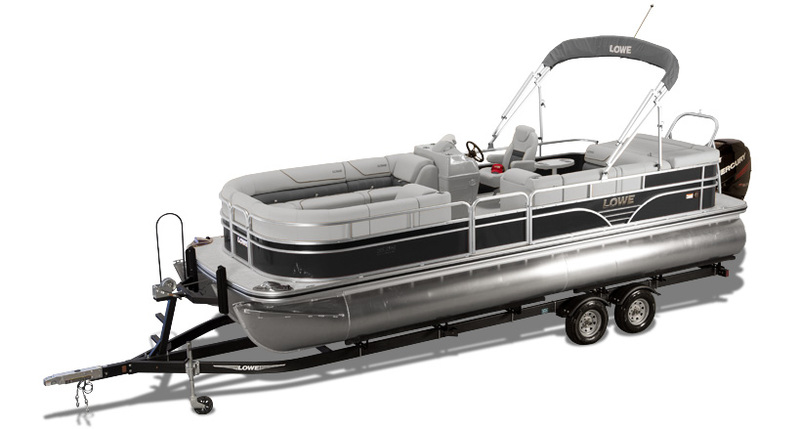 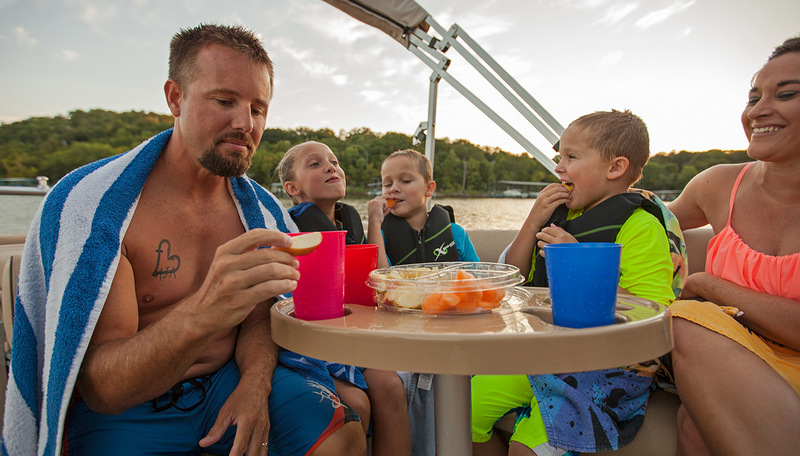 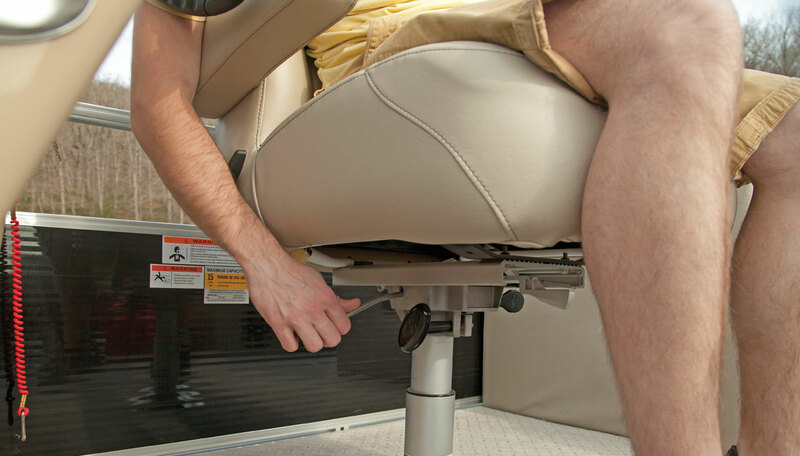 Consider it your own private island: The Lowe Super Sport 250 pontoon features plush seating, quality fit & finish, premium amenities and capacity for 15! 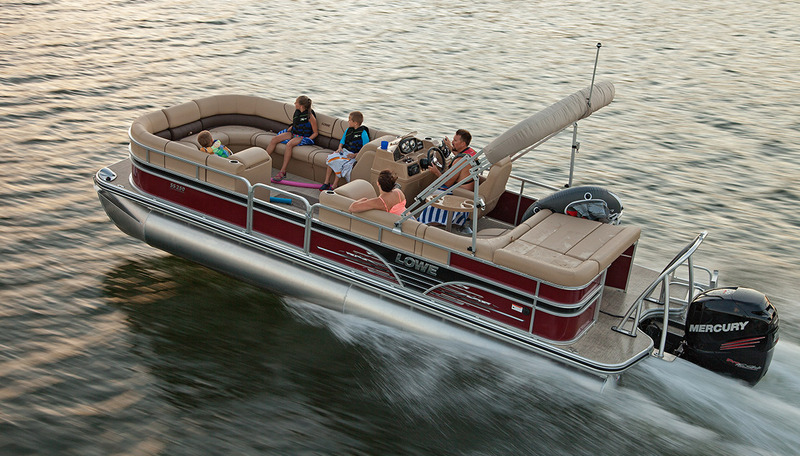 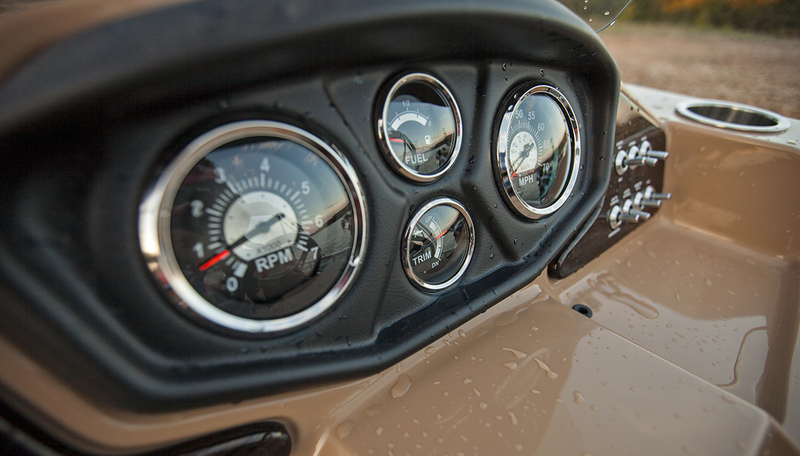 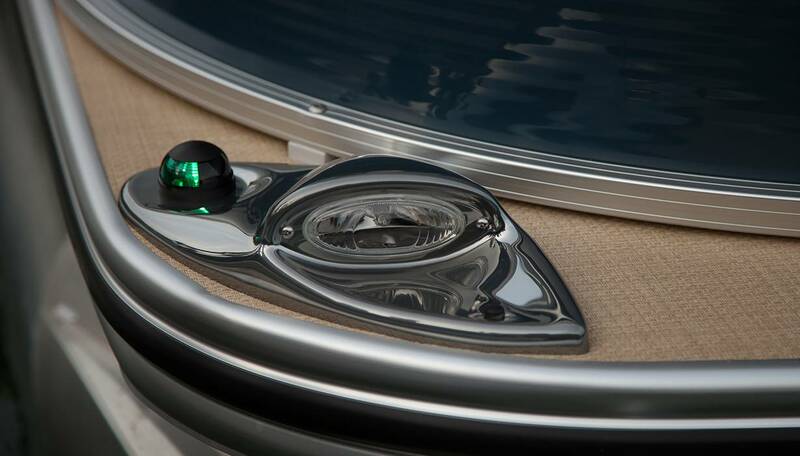 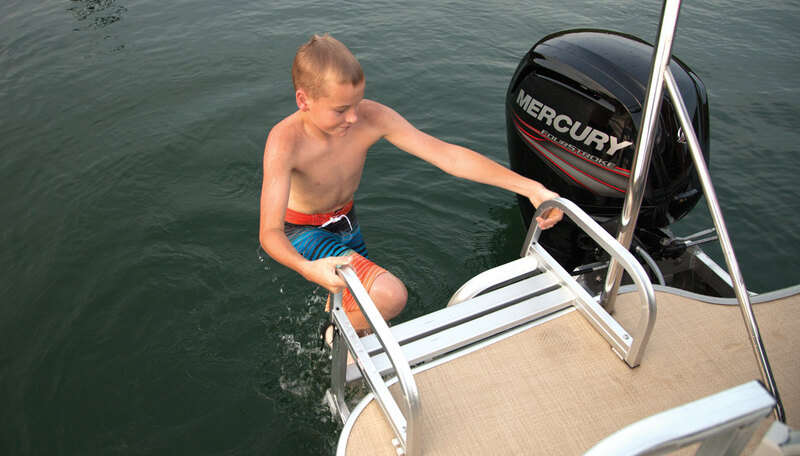 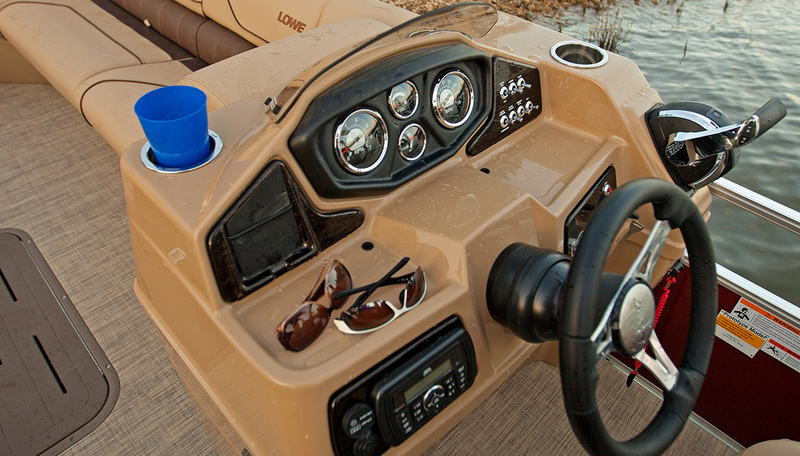 And with strong, efficient Mercury® power, this floating sanctuary turns into a high-performance thrill machine. 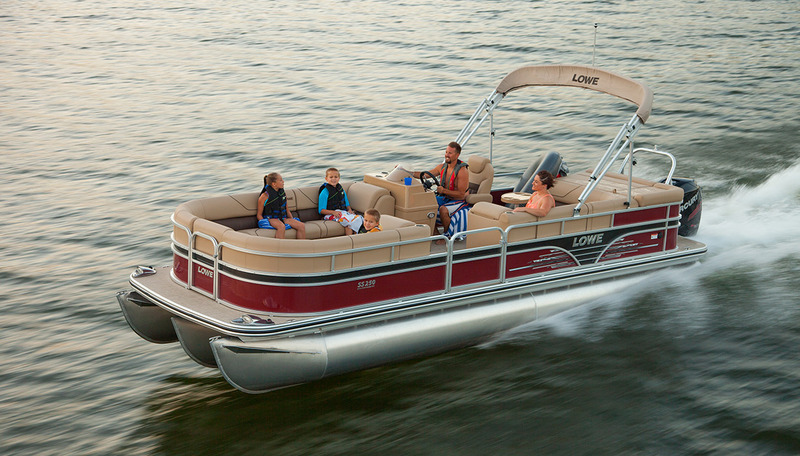 With 26 Customer Satisfaction Index Awards to our name, Lowe Boats’ dedication to quality and value is unparalleled. 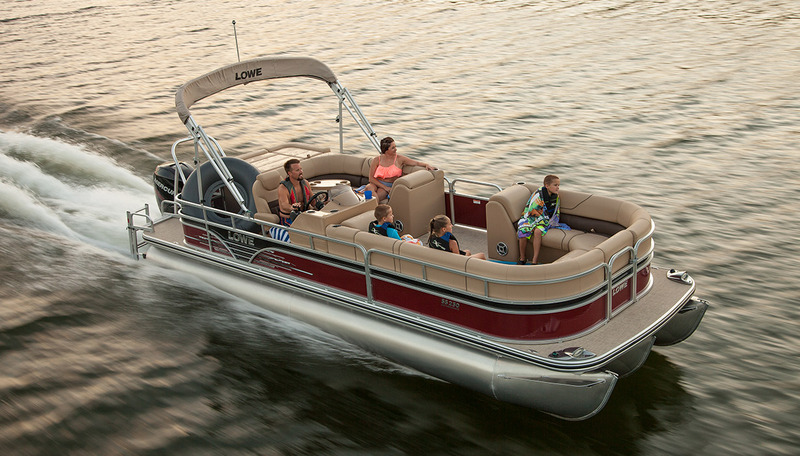 Discover for yourself why the SS 250 is widely considered one of the best pontoon boats on the water. 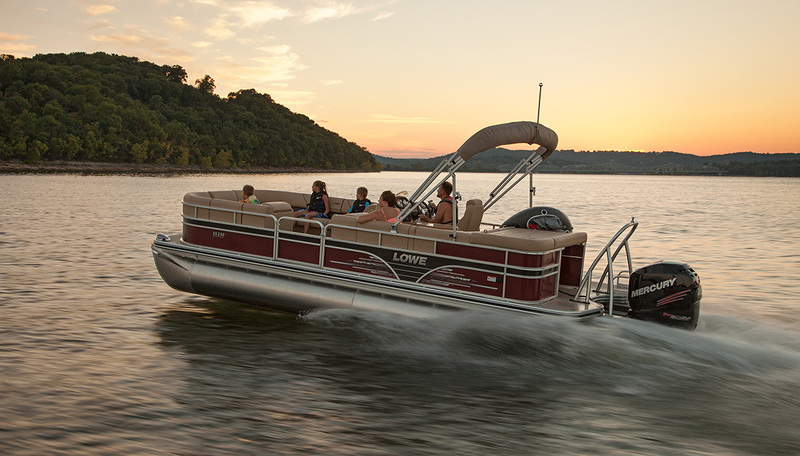 Make your getaway!